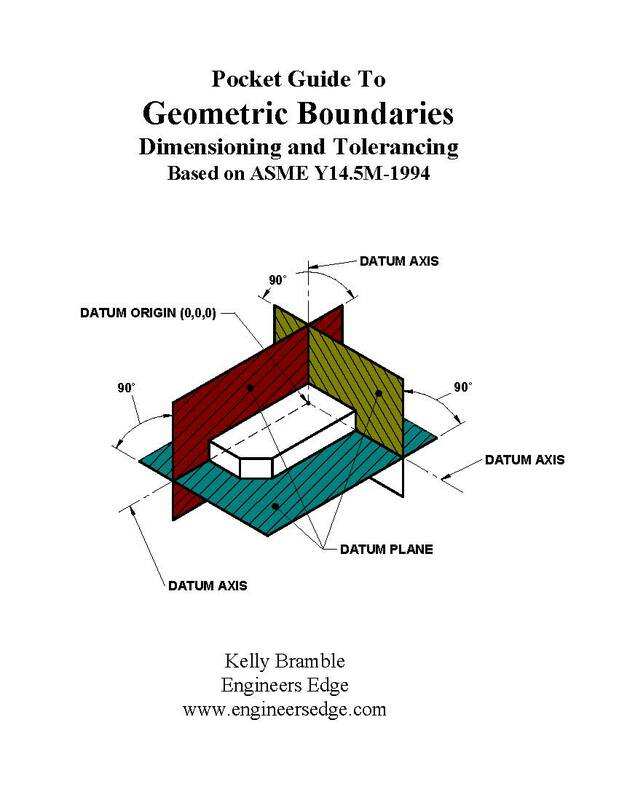 Pocket Guide (Single Book) companion to the reference and workbook Geometric Boundaries, The Interpretation and Application of GD&T. Book measures 4.25" x 5.5" and has 61 pages including the front and back covers. Booklet covers all dimensioning and tolerancing basics in a easy to read format. Back outside cover has a geometric characteric quick reference chart. Book includes a square or rectangular tolerance conversion chart. Also available at a discounted rate bundled (10 booklets).